A San Francisco conservation group has signed a deal to buy the world's second-largest sequoia grove in private ownership. The historic agreement with Save the Redwoods League aims to preserve the planet's most precious, prehistoric trees. The league will pay $3.3 million for 160 acres of sequoias located in Tulare County on a parcel of land known as Red Hill property. Formerly owned by the Nicholas family, it contains 110 ancient giant sequoia. Some of the trees are more than 250 feet tall and more than 1,500 years old, says Hodder. The area houses key habitats for several endangered animals, such as the California spotted owl, Sierra marten, and the Pacific fisher. 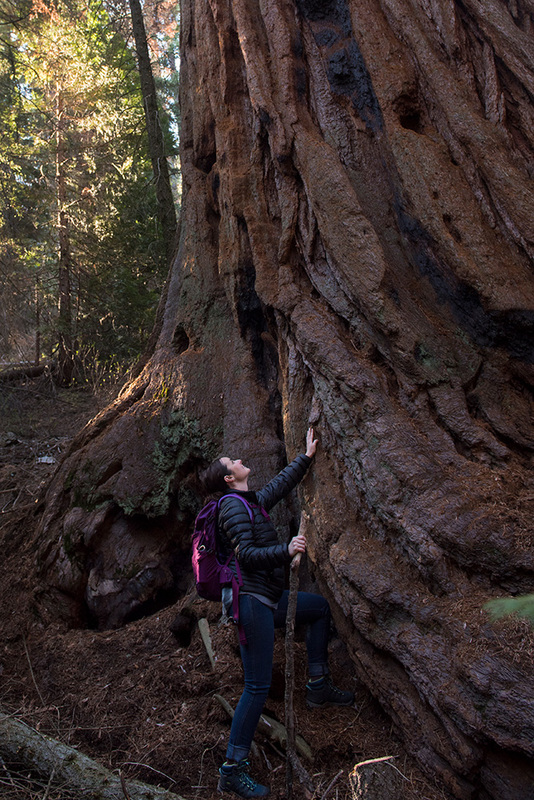 "These sequoia trees are of global significance because they don't grow anywhere else in the world other than the western slopes of the southern Sierra Nevada," says Sam Hodder, president of Save the Redwoods League. "They are the largest living things in the world. " The property, which sits adjacent to the Giant Sequoia National Monument, has been in the hands of the Nicholas family since 1970. Former owner Mike Nicholas told Paul Rogers, KQED Science managing editor and environment writer for the Mercury News, that he sold the property to the Redwoods League to ensure it remains protected. Hodder expects the property to be open to the public by 2021. It will serve as a "living laboratory" to study how the ancient sequoia are responding to climate change, according to the league's website. "The plan is to do some assessments first and look for existing nearby trails," he says. Eventually, Hodder says, his organization plans to convey the property to the U.S. Forest Service for inclusion in the Giant Sequoia National Monument. For now, Save the Redwoods League is pursuing private fundraising dollars to help with the land acquisition. "This comes at an exciting time for Save the Redwoods League, which turned 100 this year," says Hodder. "And as a 100 year-old organization dedicated to protecting giant sequoias, we are thrilled to be sharing this opportunity with our supporters." 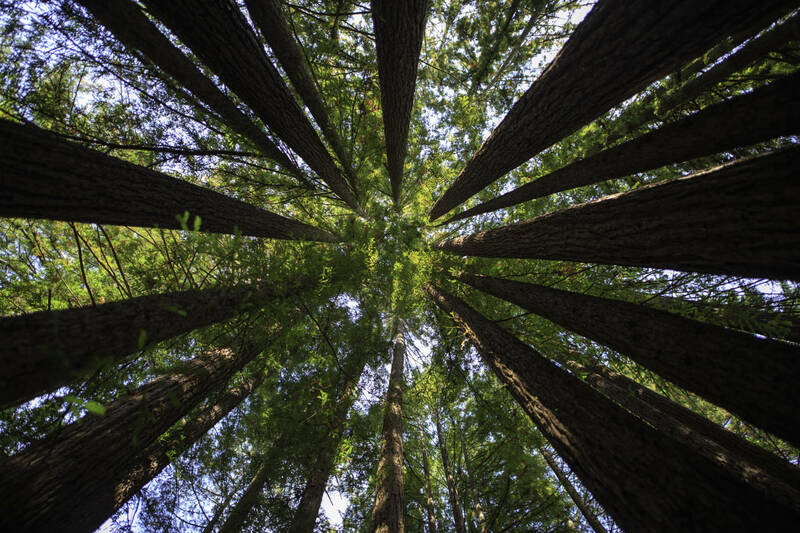 Save the Redwoods has helped protect more than 200,000 acres of redwood forests —about the size of New York City— since its founding in 1918.